You know what Mazzy Star sounds like? This is that. In the ninth episode of The Simpsons’ twenty-third season – 2012’s flash-forward 'Holidays of Future Passed' – there’s a scene in which Homer visits a cryogenically frozen Abe and awakens him to wish him a Happy Christmas. Naturally Abe’s mind is frozen at the same point as his body, so upon reawakening he continues with one of his cantankerous rants. It’s a recycled joke, first used way back in season six with Mr. Burns during 'Lisa’s Wedding' (an episode which flashes forward to the distant future of 2010, those of you who like feeling old), and by no means one of the best in this episode. It is a neat allegory for the episode itself though: a warm, heartfelt and funny one that could have been made at any point during the faded show’s Nineties heyday. 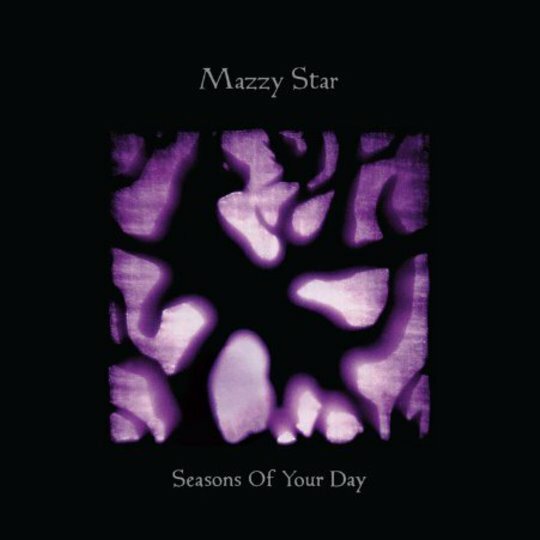 It’s also a slightly more torturous analogy for Mazzy Star’s new album Seasons of Your Day. More than 17 years have passed since the glorious Among My Swan, the last of three gorgeous albums the full band put out first time around. Not that you – or apparently they – would know it listening to this record. If the 2011 double a-side ‘Common Burn/Lay Myself Down’ suggested that the band had no intention of doing anything other than picking up where they left off, Seasons of Your Day confirms it; opening track ‘In The Kingdom’ even kicks off with the same organ sound as Among My Swan’s closer ‘Look On Down From The Bridge’. 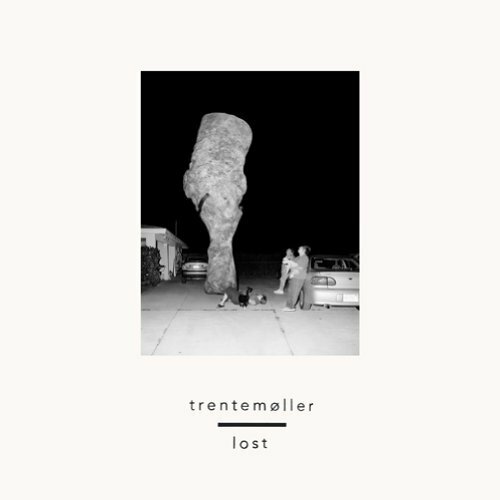 It’s probably worth remembering that whilst they were consistently a very, very good band, even their best and best-loved record So Tonight That I Might See isn’t held in quite the same Nineties nostalgic perfection esteem as, say, The Bends, Different Class or Summerteeth. At their best though, when Hope Sandoval’s gorgeous whiskeyed voice was brought to the fore and backed by David Roback’s druggy slide guitar, they were sublime. Unsurprisingly, the same is the case on this album, with the smoky, bluesy numbers such as ‘California’ and the Bert Jansch-featuring ‘Spoon’ standing out as highlights. ‘Lay Myself Down’ sounds like a dream-gaze (shut up, that’s a thing) take on The Stereophonics’ ‘I Wouldn’t Believe Your Radio’ but is surprisingly giddy in its beauty. Interestingly there seems to be a heavy Led Zeppelin influence on the album, with much of the slide guitar work reminiscent of Jimmy Page’s swampier, Mississippi Delta numbers. The acoustic guitar chord progression that opens ‘California’ has that same dangerous aesthetic as ‘That’s The Way’, whilst closing track ‘Flying Low’ could fit seamlessly on to Physical Graffiti. It’s these moments though, where Roback is allowed to indulge further at the expense of the rest of the band’s contributions – I still have no idea which bits are Colm O’Ciosoig after a dozen listens or so – and Sandoval’s wonderful-as-ever vocals, that weigh the album down a little. It was the economy of that soft, fuzzy guitar that made ‘Fade Into You’ such a perfect track, and such restraint wouldn’t have gone amiss here. Reverb-heavy dream pop music is as ubiquitous as online Game of Thrones spoilers these days, but then when they last recorded together Mazzy Star was 15 years or so ahead of the game. Ultimately then no criticism can be afforded them for creating an album that’s probably as good as any you’ll hear in the genre this year though. But despite Mazzy Star sounding as good as they always have, Seasons Of Your Day only goes to show that the rest of the world has finally caught up with them.